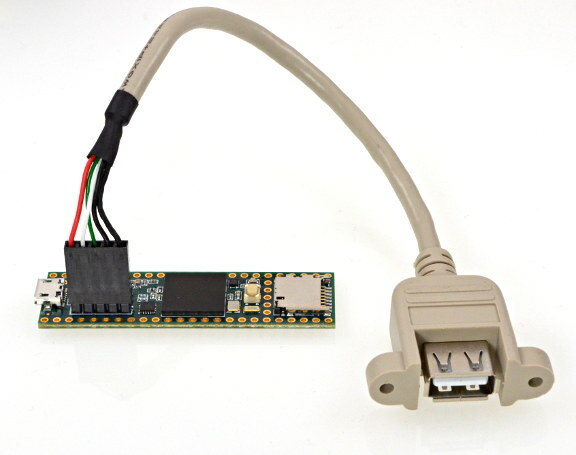 This short cable allows connecting a USB device, or a USB hub to Teensy 3.6. Teensy 3.5 & 3.2 are not supported. Only Teensy 3.6 works. 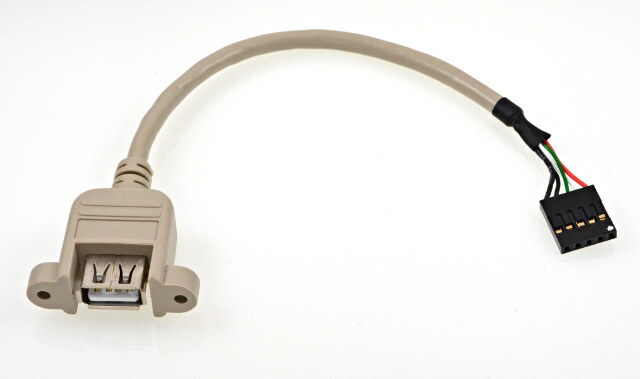 To use this cable, you will also need to solder pins to Teensy 3.6. The overall length is approx 8 inches (20 cm). The portion that is flexible cable is approx 5.5 inches (14 cm). Teensy 3.6 and pins are sold separately.